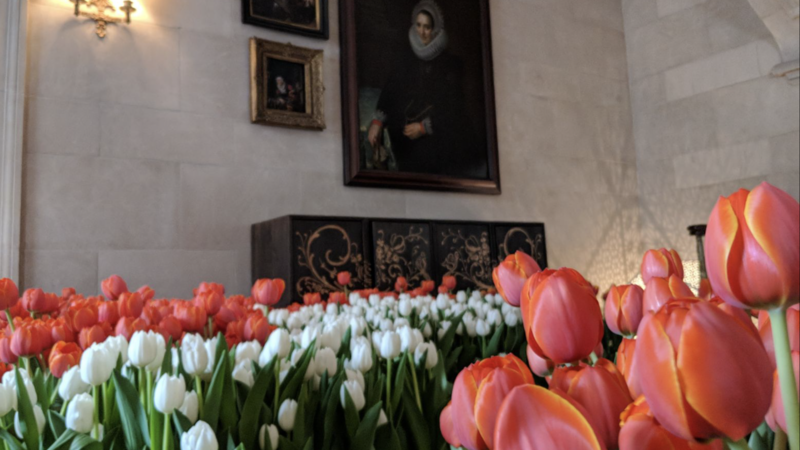 The Netherlands embassy in Washington, D.C. will celebrate Dutch-American Friendship Day on April 19, the anniversary of the day in 1782 when John Adams was received by the States General in the Hague and became America’s first ambassador to the Netherlands. Adams’ house at Fluwelen Burgwal 18 in the Hague became one of the first American embassies in the world. As America’s first ambassador, Adams signed in 1782 the first Treaty of Amity and Commerce between the Netherlands and the United States. 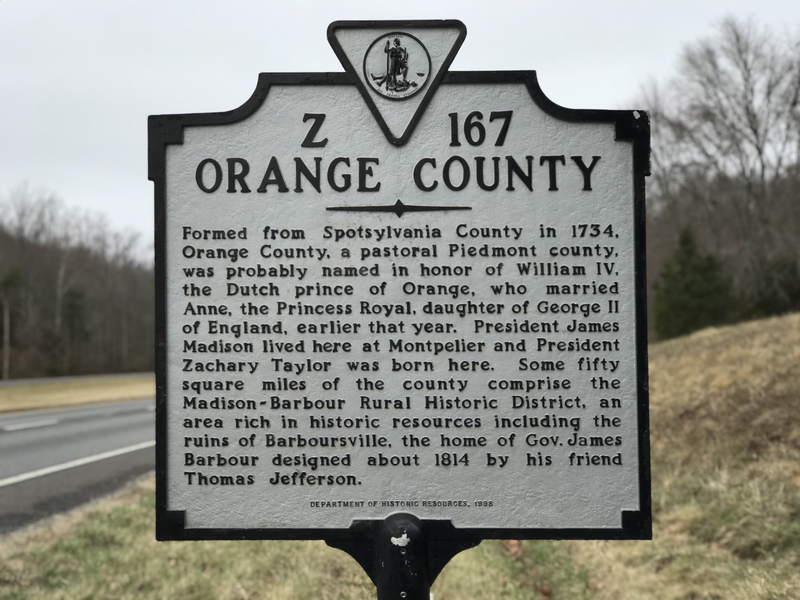 This treaty was an important step in the United States’ efforts to take its rightful place in the world as a sovereign state. The treaty strengthened the economic ties that existed between the two nations since the 17th century. Our relationship remains strong today, as evidenced by the congressional delegation led by Rep. Huizenga, co-chair of the Dutch Caucus, that traveled to Wassenaar in the Netherlands to help open the new American embassy a few weeks ago. Tomorrow we will celebrate our partnership in making the world safer and more secure place. We will celebrate the 850 Dutch companies that call the US home and help support 740,000 American jobs. 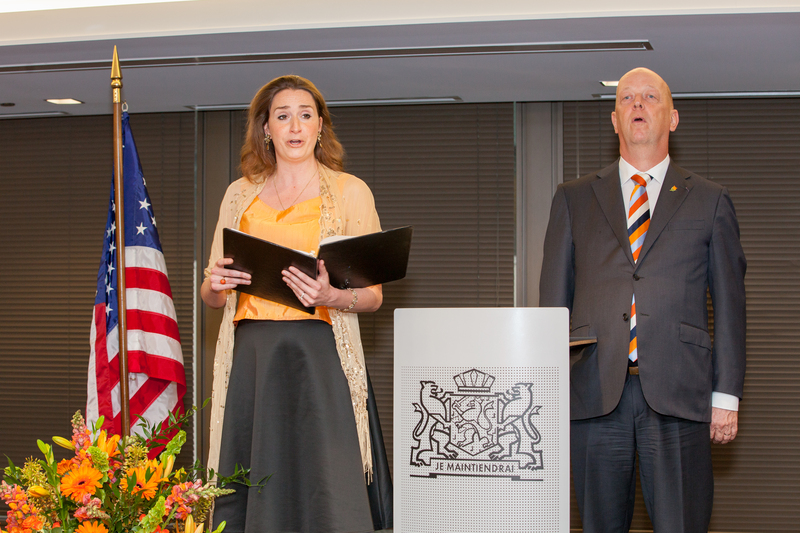 We will celebrate the ways in which the US helps the Netherlands remain the “legal capital of the world” and uphold our shared values and beliefs in human rights. We will celebrate the 4.5 million Americans who have Dutch heritage. 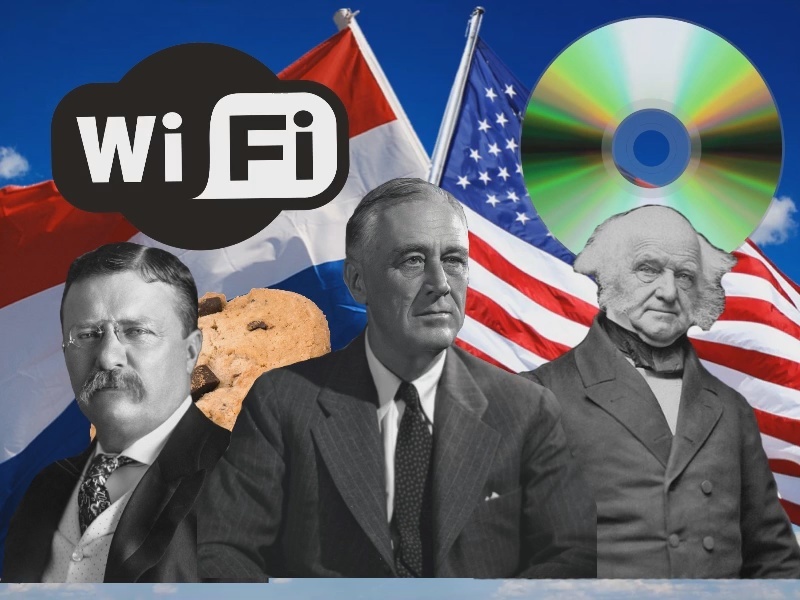 And we will honor the sacrifices that the US has made to secure our freedom in the Netherlands. Read the full proclamation by President Ronald Reagan.